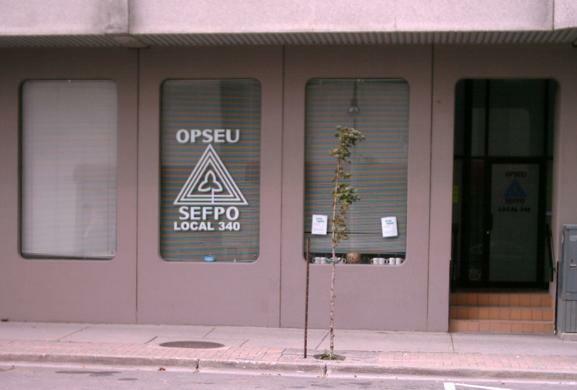 Suite 110 - 40 King St. W.
As reported in January's Hidden Treasures, after many years of being our president of Local 340, Kathleen Demareski decided not to run for president this election. We thank Kathleen for her many years of dedication and hard work she's put in. This Local would not be where it is today without her commitment! CTAR Important Contact Information - Click on the Corporate Tax Restructuring tab on the left to find out who to call to get support. CTAR Memorandum of Agreement has been signed - Click on the Corporate Tax Restructuring tab on the left to learn more. Regular updates will be added to the website as they become available for release. ...and much more. Surf around to get in the know. download the latest free software.